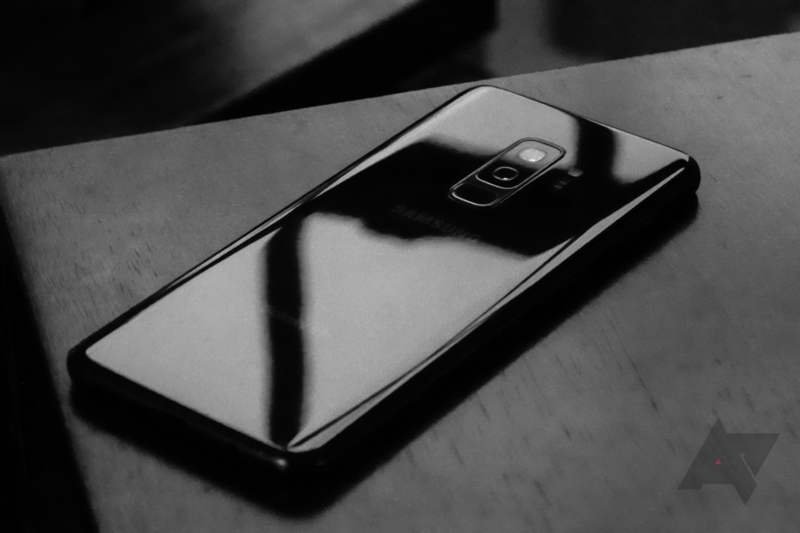 A little under a month ago, Samsung launched a renewed version of its classic device customization app Good Lock. 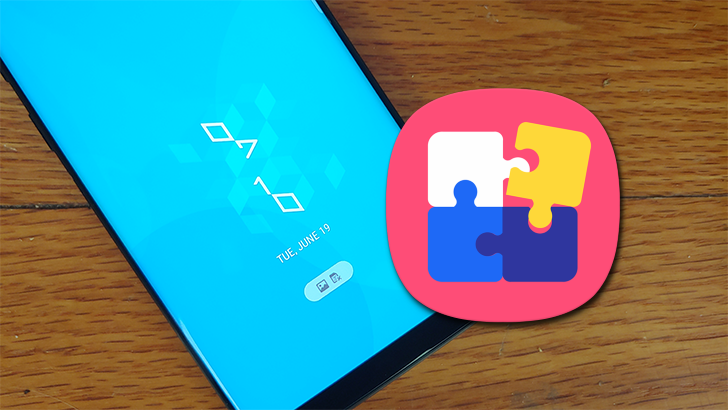 We took a much closer look, and we liked what we saw - Good Lock is easily the most powerful and capable tool for tweaking and tuning your Samsung smartphone this side of a custom ROM. And it seems Samsung is taking development of the app pretty seriously, because today it released a massive update that fixes and improves upon the application in dozens of ways. The changelog in the long scrolling screenshot below (courtesy of Sammobile) is absolutely gigantic. 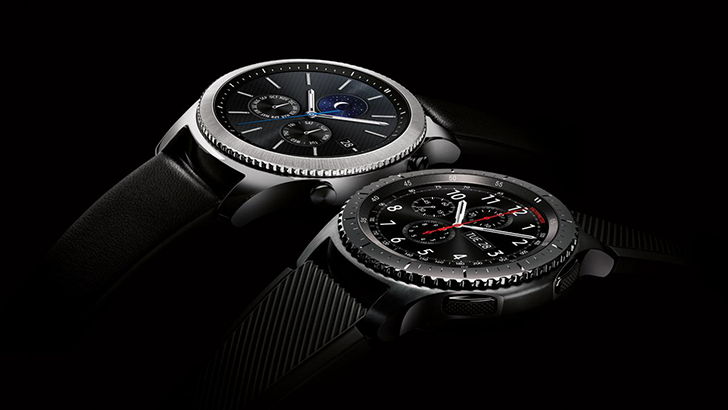 A few weeks back, we'd heard that Samsung might be using Wear OS for its upcoming smartwatches instead of Tizen, which it had been using for the past few generations of Gear watches. However, it was later reported that they were actually just one-offs. 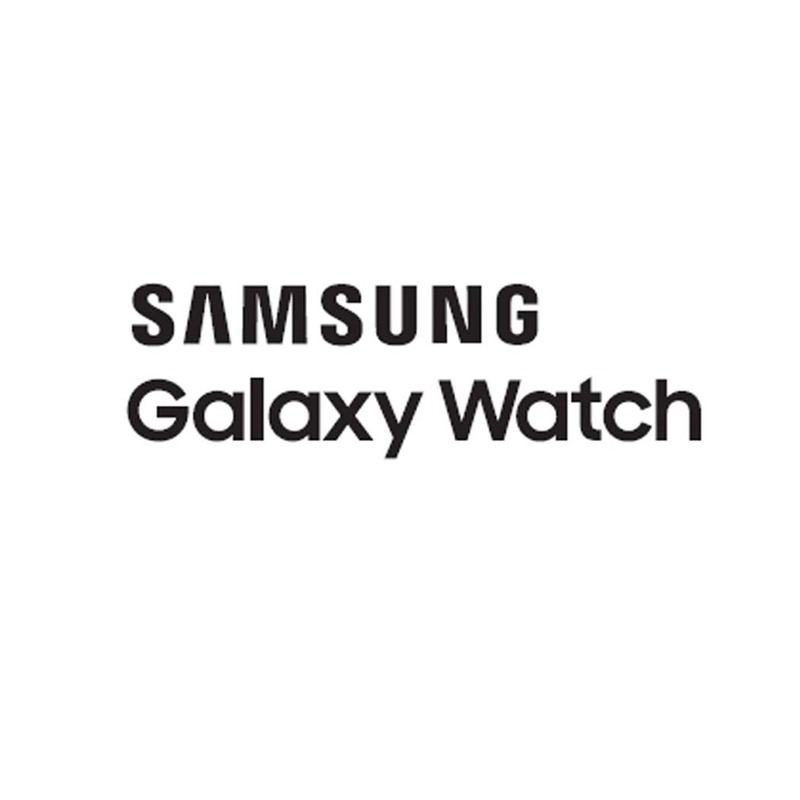 In the latest twist to this story, it turns out that Samsung's upcoming smartwatch, dubbed 'Galaxy Watch,' may come with Wear OS after all. It's also being rumored to have a blood pressure monitor. If you're looking for a good deal on a convertible Chromebook and you missed the $250 Pixelbook deal, I have a nice alternative for you and it will cost you a lot less money. 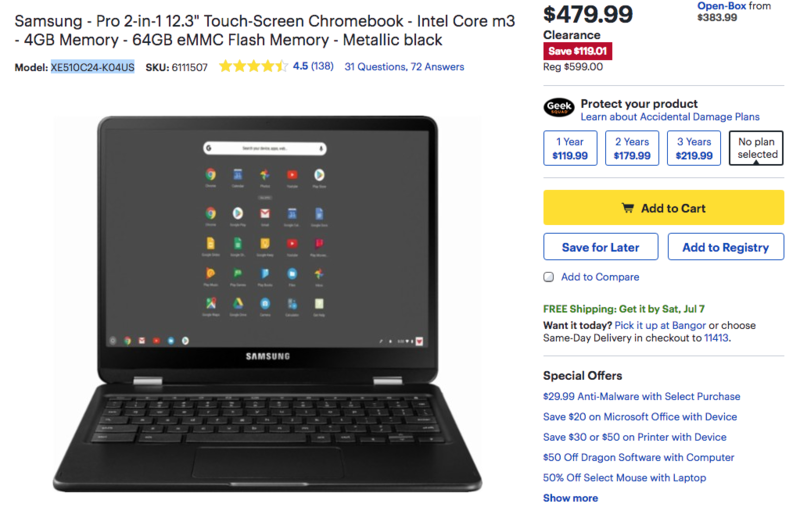 Best Buy is discounting the 64GB Samsung Chromebook Pro from $599 to $479.99, the lowest price we've seen on a new unit so far. Ever since its introduction, the S Pen has been the defining feature of the Galaxy Note series. Some users are so devoted to that stylus they won't even consider buying another phone. The S Pen hasn't changed much over the years, other than no longer getting stuck in the phone. 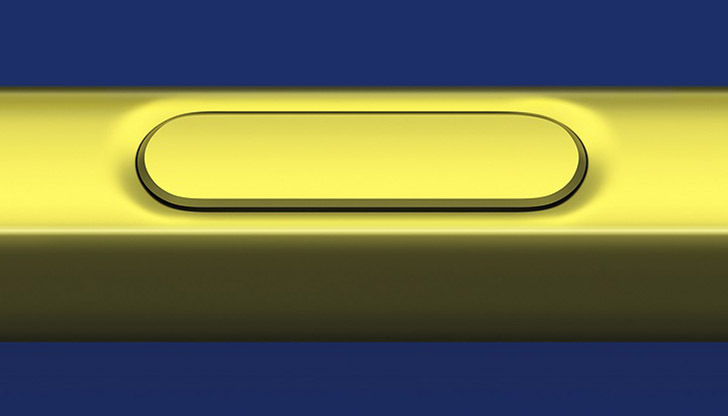 Samsung seems to have something big planned for the Note 9, though. A new FCC report lists the S Pen as a Bluetooth device. The Galaxy On5 was a budget phone from Samsung, released in India in 2015. It received mostly poor reviews, and MetroPCS in the United States started selling the phone in late 2016. 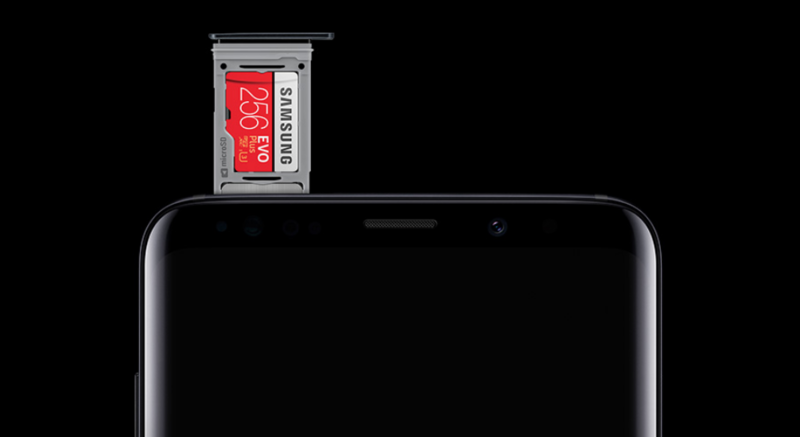 Today Samsung announced a sequel, the On6, which will go on sale in India on July 5. 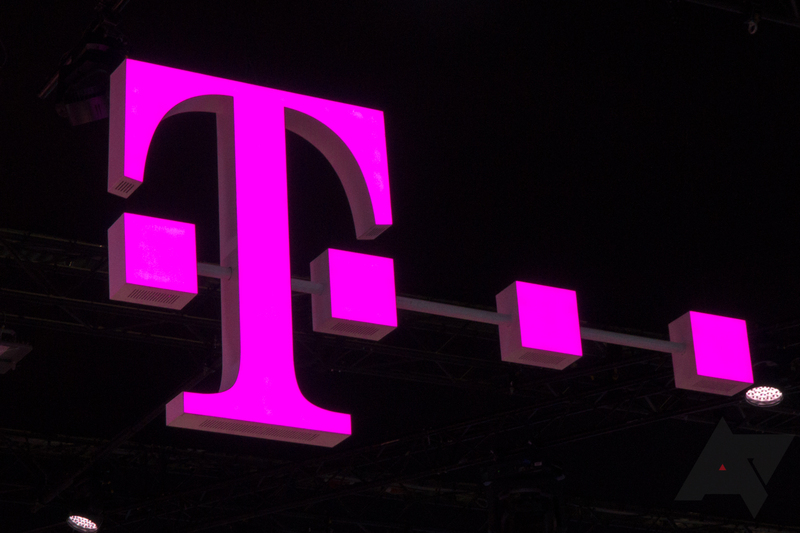 Back in March, T-Mobile promised that it would deploy the Universal Profile for inter-carrier RCS compatibility by the end of Q2 of this year. Although magenta subscribers have had RCS for in-network communications since 2015, and other US carriers have their own proprietary implementations, Sprint was the only one to support it at this "universal" level, courtesy of Google's Jibe. Now, with just two days to spare on its original estimate, T-Mobile is rolling out support for RCS Universal Profile 1.0.